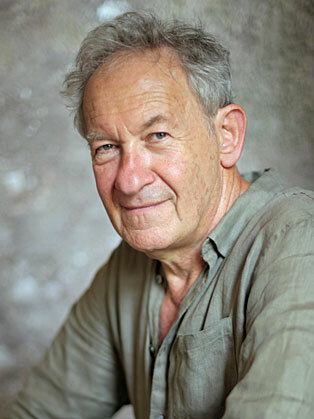 Simon Schama CBE is University Professor of Art History and History. He taught history at Cambridge (Christ's College), (1966-76) Oxford (Brasenose College) (1976-1980) and art history and history at Harvard (1980-1993) before coming to Columbia. He has also taught at the Ecole des Hautes Etudes en Sciences Sociales and has delivered the George Macaulay Trevelyan Lectures at Cambridge, the Tanner Lectures (at both Harvard: "Random Access Memory" and Oxford: "Rembrandt and Rubens"), the Finzi-Contini Lecture at Yale on the epic tradition in English history, and the Andrew Mellon Lectures on the Visual Arts at the National Gallery in Washington on "Really Old Masters: Late Style from Titian to de Kooning."